There is more money to be saved after the installation than during the bid process. SPC STARDoc is a cloud-based portal into all your copiers and printers. It is especially helpful in managing a large number of machines. While annual reports look back in time, STARDoc studies your printing habits and projects forward, setting up your future budgets. 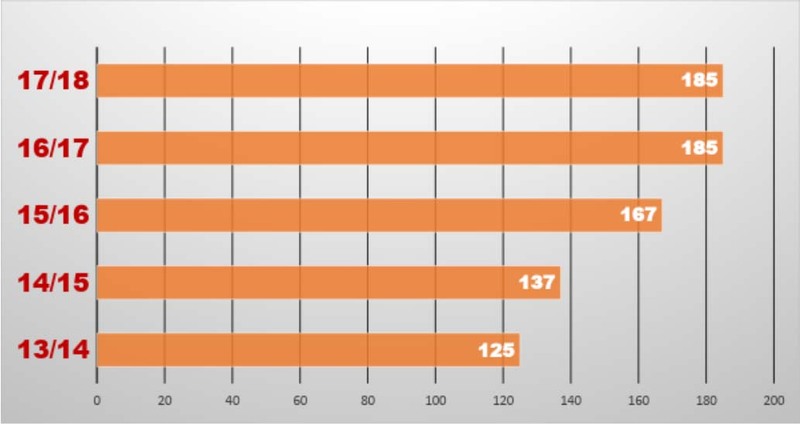 With our unique monthly audits, we point out where you are going over budget. This allows your organization to make the necessary adjustments before your budgets are consumed. 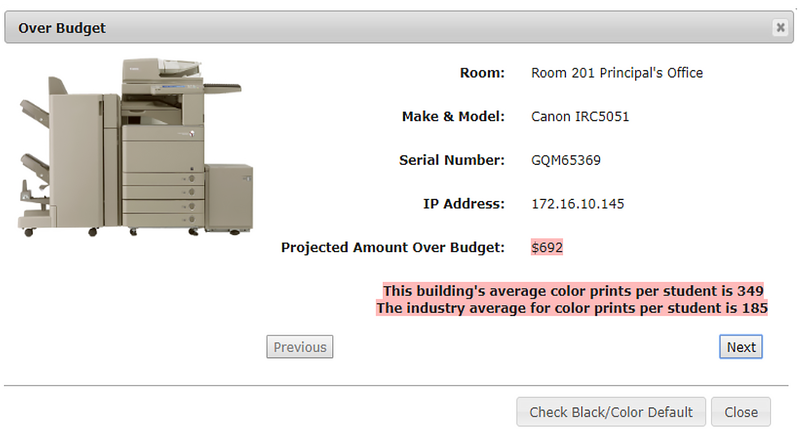 This is especially crucial with color printing. Print / Copier Fleet Management just got easier with SPC STARDoc. By merging historical data with current data, STARDoc studies your printing / copying habits and then is able to predict your future cost. Here are just some of the features you will find in STARDoc. HOME PAGE: Gauges allow for at-a-glance review of usage on each building to visually see where locations are going over budget. Home page also shows overall volume being used compared to budgeted along with the number of devices under contract and how many of those are reporting. 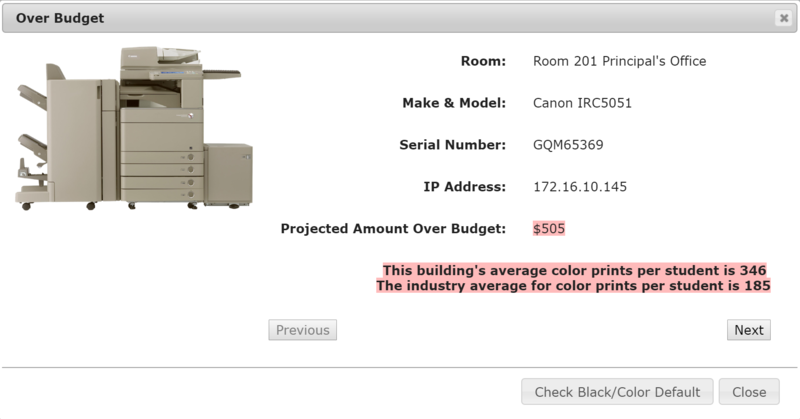 WHICH MACHINES ARE AFFECTING YOUR BUDGET? By clicking on one of the gauges, a box will pop up, allowing you to scroll through just the equipment that is running over budget. INDUSTRY AVERAGE: Select an option to see the industry average usage per student among all of our school district clients. 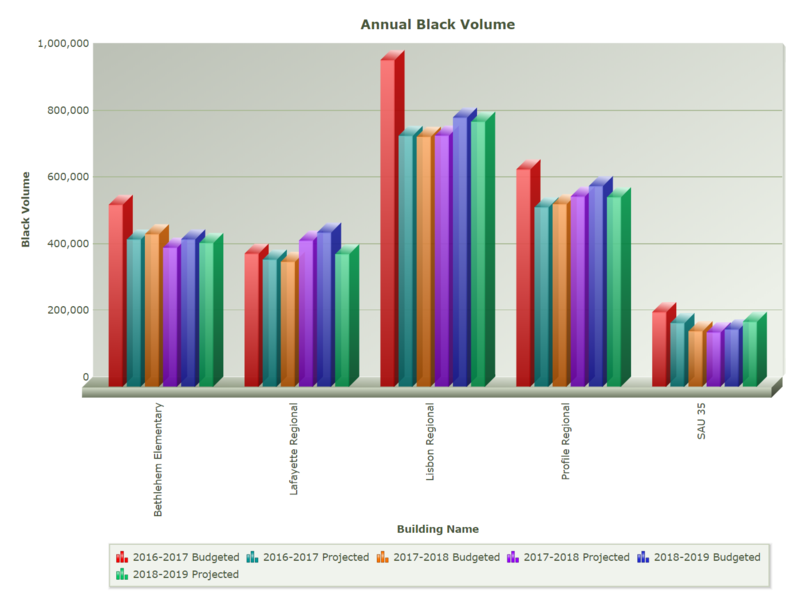 COST BY BUILDING: See which buildings are going over or under budget and what you can expect to pay at year-end with no adjustments to usage. 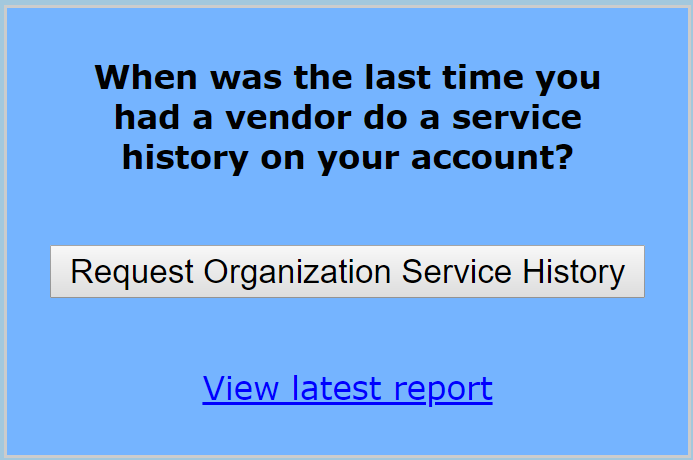 SERVICE HISTORY REQUEST: Request a service history for one machine or your entire fleet under contract. SPC can proactively be aware of any potential problem equipment. STARDoc has been custom developed and designed by SPC print management specialists to assist their clients to more efficiently and effectively manage all of their devices remotely. Featured are detailed interactive floor plans for each floor of every building, showing exactly where each device is. The live floor plans provide online, real-time information on each device daily, including meter reads. Your IT can easily move equipment from room to room. By merging historical data with current data, STARDoc studies your printing / copying habits and then is able to predict your printing budget. STARDoc will quickly become an invaluable tool to both management and IT. Its gauges and live floor plans will allow you to monitor and immediately make corrections to departments that may push you over budget long before you receive that unexpected overage invoice. 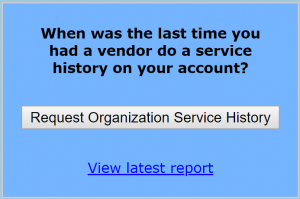 With SPC's Cloud-Based Web Site all of your critical data will now be available with a click of a mouse! Try STARDoc for 90 days for FREE! Now is your chance to discover the SPC STARDoc difference. Call Alex Webster 800-750-1538 ext. 7 to get started. Call to start your FREE Trial now!